A rainbow has beautiful colors and displays a perfect picture. People praise the rainbow with the word “Red, orange, yellow, green, blue, indigo, violet, who is dancing in the air with the rainbow?” And there are another two words about it that give hope to those in darkness: “After rain there is always a rainbow.” “When a rainbow appears in the sky, it is a sign that the rain is over and the sun is out.” There are also many songs praising the rainbow, which make us admire the rainbow very much. But today I understand that the rainbow is the covenant God established with man, which contains God’s grief and God’s mercy and expectation for man…. We all know that in the Bible there is the record of the rainbow, and that it relates to the stories “God destroys the world with a flood” and “Noah makes an ark.” From the Bible, we can only know that because people at that time were corrupt, evil, depraved, and committed all sins, which incurred God’s loathing, God destroyed the world with a flood and then established a covenant with man with a rainbow as its token. But, do we know the true meaning of God putting the rainbow in the sky? 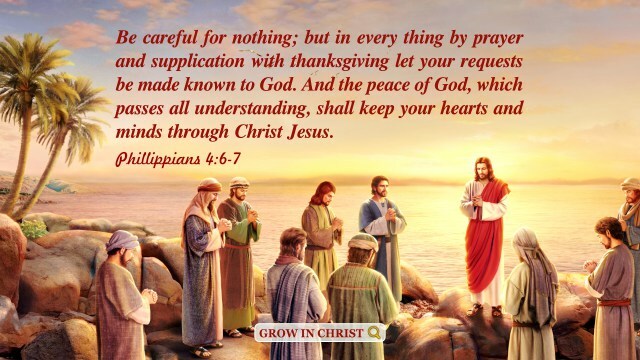 Today God’s words reveal this mystery, “The God-created mankind, a mankind who had originally been very good in God’s eyes and very close to God, was cut off by a flood after they disobeyed God. Such a mankind disappeared in a twinkling; was God grieved over that? Of course, He was grieved! What was the expression of His grief? What is the account of it in the Bible? It is as recorded in this verse: And I will establish my covenant with you, neither shall all flesh be cut off any more by the waters of a flood; neither shall there any more be a flood to destroy the earth. In this simple word God’s mind was revealed: He was deeply grieved over this destruction of the world; in human terms, He was very sad. We may picture it: After the world was destroyed by the flood, what did the earth originally full of life look like then? What did the earth originally full of human beings look like then? It was desolate, no living things existed, and water was everywhere, on which things were floating about messily. Was such a scene God’s original intention in creating the world? Certainly not! God’s original intention was to see that the whole earth would be full of life and see that the mankind created by Him would worship Him, and at least it was not that only one man, Noah, would worship Him, and only one man, Noah, could be called by Him to accomplish His commission. At the moment when mankind disappeared, what God saw was not what He had originally intended to see but just the opposite. How could God’s heart not be grieved? So, when He was manifesting His disposition and expressing His feelings, He made a decision. What was the decision? He would establish a covenant with men with a bow in the cloud (Note: it was the rainbow we see), promising that He would not destroy mankind any more with a flood, and at the same time telling men that God had destroyed the world with a flood and letting men forever remember why God had done such a thing. After reading Almighty God’s words, we know that we didn’t try to know the Creator from all things, nor did we understand that the rainbow is a symbol of God’s sorrow. 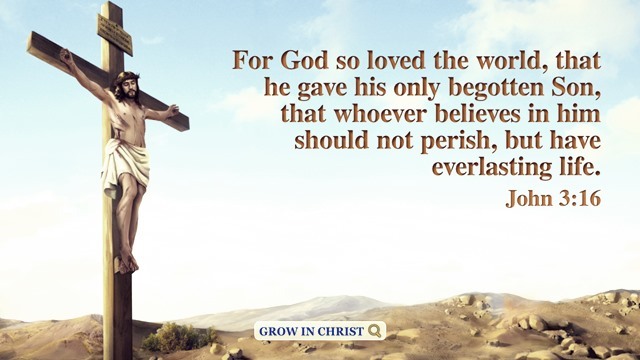 Instead, we thought that God destroyed mankind just because at that time they were evil and licentious, committed all sins, so much so that God couldn’t bear them anymore. We never thought of how God felt at that time. Now I understand that it was not God’s desire to destroy the world with a flood, that He did it against His will and with sorrow. This is like the way parents treat their children. No matter how many mistakes the children make, parents always hold concern for and worry about their children and always hope that their children will immediately rein in and turn back. Only when the children persist in walking on the wrong way and never turn back will parents give them up reluctantly. After the world was destroyed by a flood, God used the rainbow as a token to remind man not to resist God anymore and to tell Himself that He had destroyed the world with a flood and would never do it with a flood again in future. Hidden behind the rainbow is God’s grief, sorrow, and reluctance. In all things created by God, there is God’s will, and behind the rainbow we always compliment, there are so many stories. But if it were not for the expression of Almighty God, how could we know it? After understanding this, whenever I see a rainbow, I will think of God’s love and concern for man. The rainbow also makes me know that God not only has lovingkindness and mercy but also is grieved for the fall of man. This is what I couldn’t realize when I believed in Jesus before. 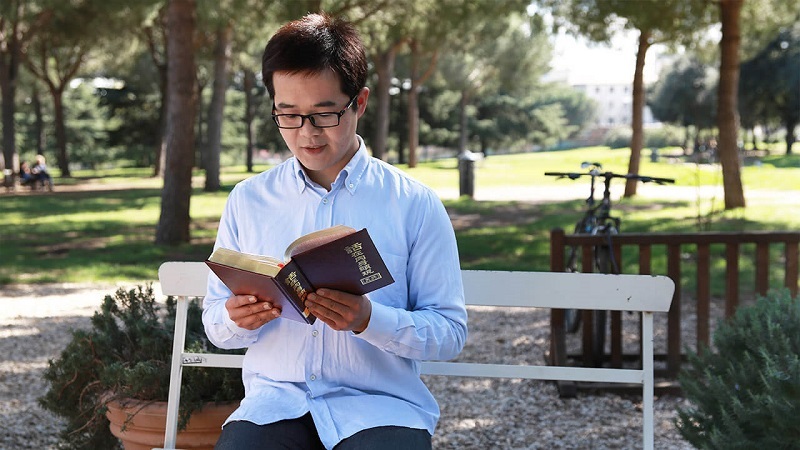 Now, Almighty God has returned to flesh and expressed millions of words and revealed the mysteries of God’s six-thousand-year management of saving man. Thus, man has the opportunity to understand God’s will for him and know God’s substance. God’s work is always progressing forward. God’s concern behind the rainbow has lasted till today. 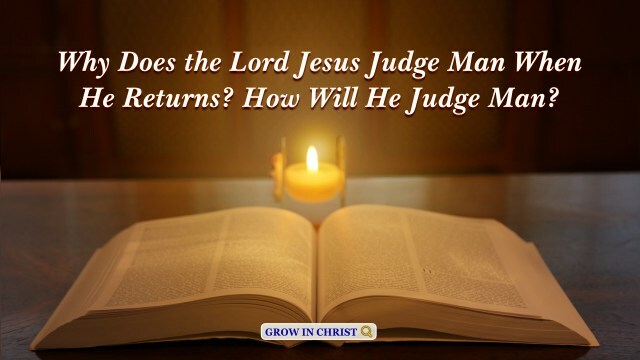 God hopes that man can wake up, repent and confess sins to God, and leave the evil way. Only in this way can man have the opportunity to be saved and brought into the next age by God. What Do You Feel About God Making Clothes for Adam and Eve? How to measure whether we can be overcomers in Revelation? Let’s find the answer in Bible prophecies.